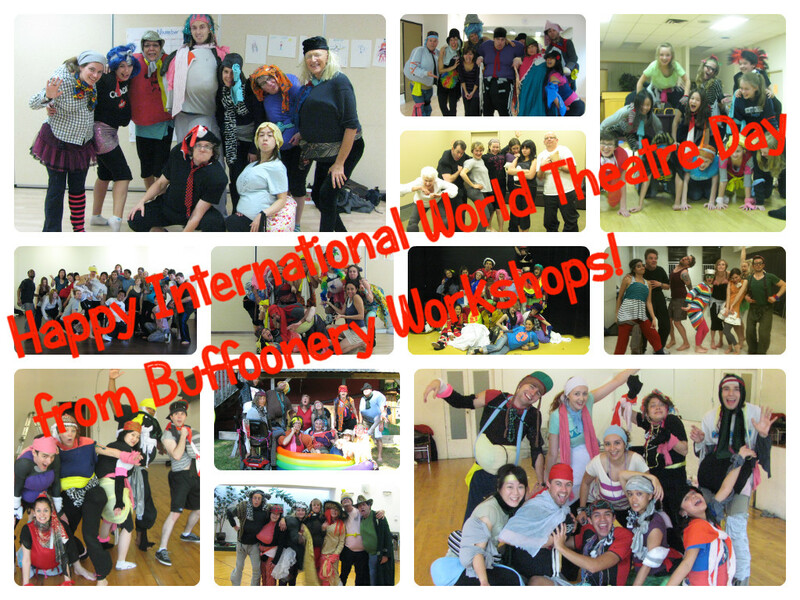 Happy International World Theatre Day! Today… look around you as you walk the street, stop at red lights, sit in your cafe, ride your bus, stand in line for groceries or at the bank, as you sit on a bench resting outside, at a hospital where you might be visiting or needing service, at the airport at arrivals or departures, at your community center, at the pool, or wherever you are. Today… consider life as theatre. Today… imagine the stories hidden behind the faces you witness. Give yourself permission to daydream into people’s lives. By doing that, you will celebrate what theatre represents. People and their stories. See Dario Fo’s World Theatre Day Message.